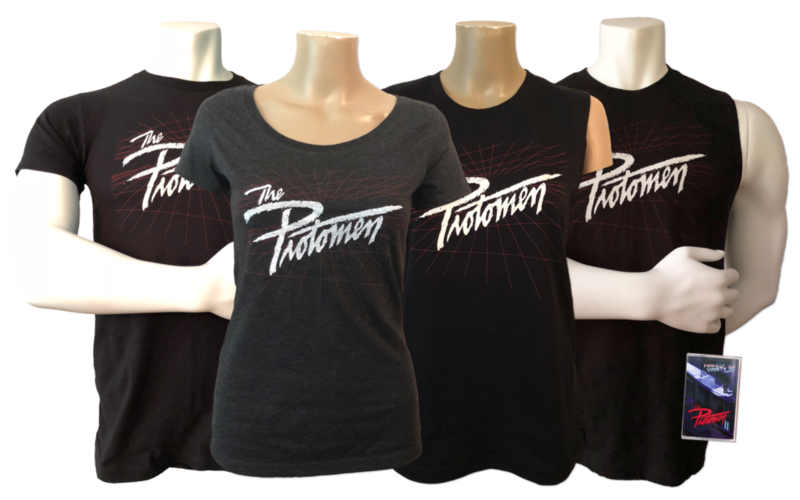 PROTOMEN » Tapes and Tees and Tours And Alliteration! Tapes and Tees and Tours And Alliteration! 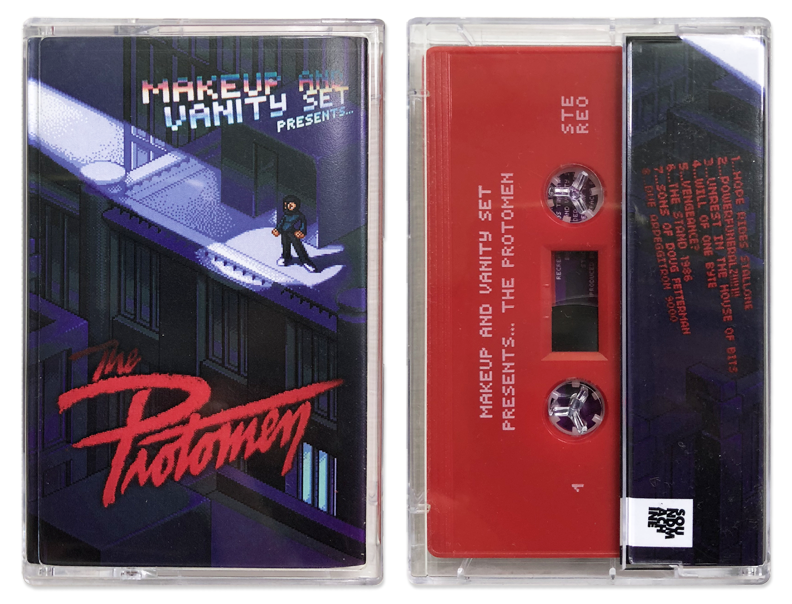 MAKEUP AND VANITY SET PRESENTS… THE PROTOMEN… CASSETTE! For the uninitiated, this album is an 8bit remake of our first album (Act I). MAVS made this record while we were all still living at our Thundercon compound in Nashville around 2007. If you’ve somehow never heard it, you can check it out on our Bandcamp page. 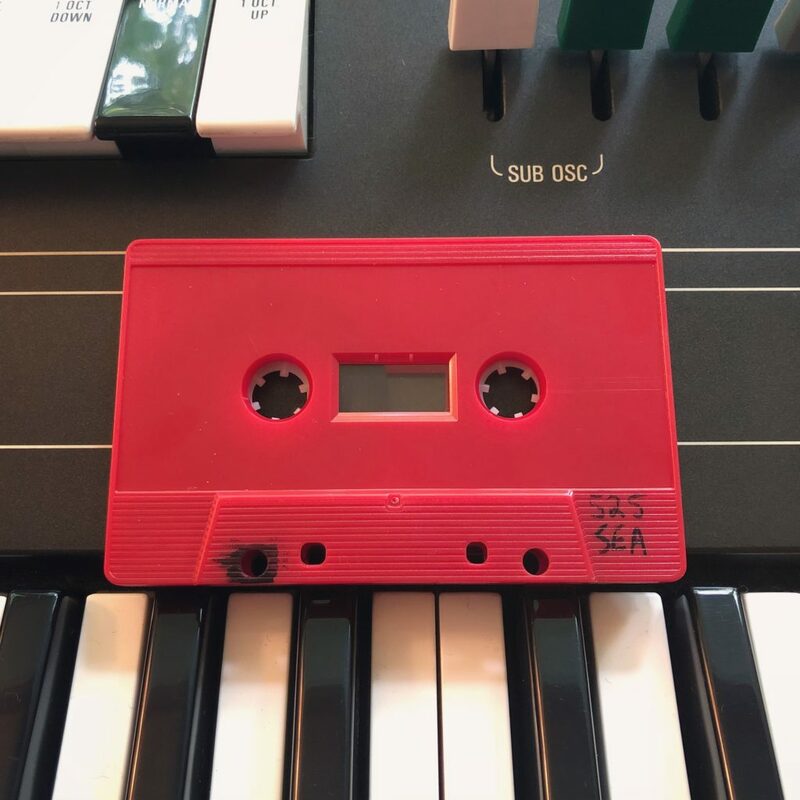 We’ve randomly inserted a single somewhat-carefully recreated replica of that red tape (I somewhat carefully recreated it myself with the factory test tape!) into the 1,000 tapes we had made for this run. What, might you say, goes to the lucky person who finds this elusive tape? They’ll receive a lifetime supply of chocolate! Wait… chocolate is expensive. Nevermind, they’ll just get a fancy hand-crafted Cold Steel Ticket (more like a cold steel ID card, but “ticket” sounds better) that gets them into all Protomen shows for free… forever… (excluding Festivals, Private Events, or any other situations where we have no control over entry)!!!!!! See? That’s way better than chocolate. Ok, probably not better than chocolate. On top of all that, we’ve brought back the Grid Shirt to go along with this release. We have 3 types, regular Men’s/Unisex, Women’s, and Unisex Sleeveless. They’re all pretty cool. You should probably buy one of each and wear them all at the same time. We also have Combo packs with shirts and tapes, if you’re into buying things together and saving a little money. And don’t forget we’ll be getting on the road at the very end of September heading out west for some serious music banding. We’ll be joined by our dearest of dear friends, Makeup And Vanity Set (whom some of you may remember from the start of this mailer), and Bit Brigade. Tours like this don’t come along very often, especially while we’re working on the single greatest album of recorded time, so do your best to make it to a show. And don’t wait too long to grab tickets, because they’re running low all over the place. *some of these age restrictions can be circumvented by having a parent with you. However, YOU SHOULD CHECK WITH THE VENUE FIRST. That’s all for now. We’ll see some of you soon! I would like one day to see in the list of upcoming concerts in las vegas nevada I saw you were there in 2006, if I’m not confusing anything. Please, visit us! NEXT POST Conquest Of The West 2018 Is Upon Us!